I feel incredibly lucky to live where I do near an entire community that is solely geared towards pick your own food, sometimes called U-Pick farms. Located just outside of Spokane, WA, where I live is a place called Green Bluff. Green bluff is a cluster of farms that are open to the public and they are almost operational all year round other than the coldest months when nothing is growing. There are even a couple of Christmas Tree farms there for the holiday season. Washington is generally known for two very specific fruits; apples and cherries of the Rainer variety. My family loves both and with Green Bluff being so close, we can get them for a very cheap price. When cherries across the country were sometimes $5-$6 a pound, I was picking my own for $1.75 a pound for organic! Not only is a U-Pick farm a great place to get produce at heavy discounts and from local small farmers, it is also a great way to spend an afternoon with your family and happens to be a pretty awesome date, too. 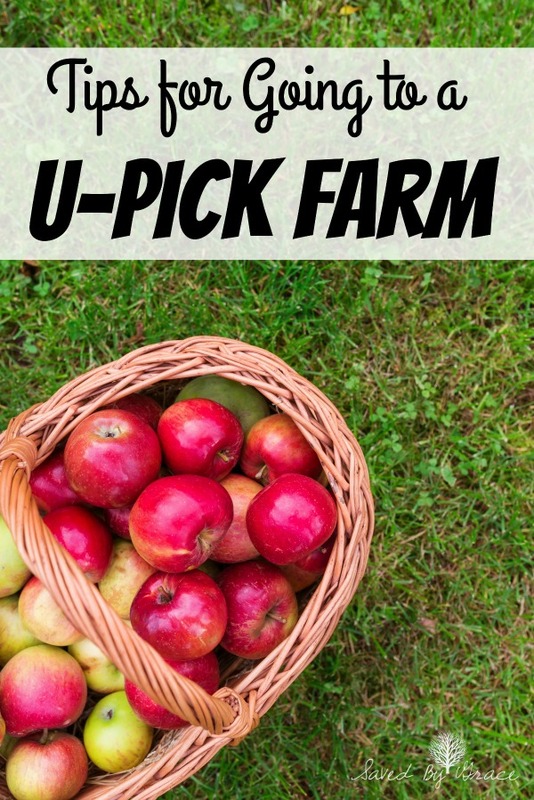 If you are thinking of heading to a U-pick farm this fall to get gourds, apples, or even things like broccoli, here are some tips for going to a pick your own orchard. Call ahead of time- Many U-Pick orchards have websites that list hours, but you should know that generally speaking, these hours are very lose. Keep in mind that these farms are often run by a single family and if there is a family issue that needs to be taken care of, that could close the farm for the day or a couple of hours. Rain and inclement weather can as well. And often, they simply don’t have time to update their websites with correct info as things change. Always call ahead to find out exact hours that day. Not only will this keep you in the loop, but it lets them know to expect you as well. Ask around and find out which farms are the best- Ask friends, family and locals where the best farms are. Not all of them will accommodate your needs. I have been to farms that were more expensive than others and so bare bones they didn’t even have a way to get a drink should I need one after a day of picking. Get recommendations from folks to find the best farms that are the most accommodating. Ask what other things they have on site. Some farms have petting zoos, gift shops and even restaurants! Be a good visitor- Ask questions if you have them and don’t just assume you can do something. Listen to all the rules they lay out for you. Many times, there will be certain rows of trees that are not OK to pick from even though you think they should be. Also, while most farms don’t mind if you sample the good while you pick, asking is always welcomed and stick to just a sample and not more. Teach your children how to pick properly- Kids tend to just grab and pull and this can lead to damage to bushes and trees that may end up causing serious issues. It also can cause you to lose some of your picked goods because they got ruined in the process. If you aren’t sure how to do it yourself, ask. Have a plan for everything you pick- One of the biggest issues we face when we go picking is potentially picking too much and having things go to waste. Before you go out, look up some seasonal recipes as well as how to freeze and preserve your bounty should you end up with more than you need immediately. Ask what else they have to offer– Often, farms do different things for different seasons. One of our favorite spots to get cherries in July does peaches in August and September. 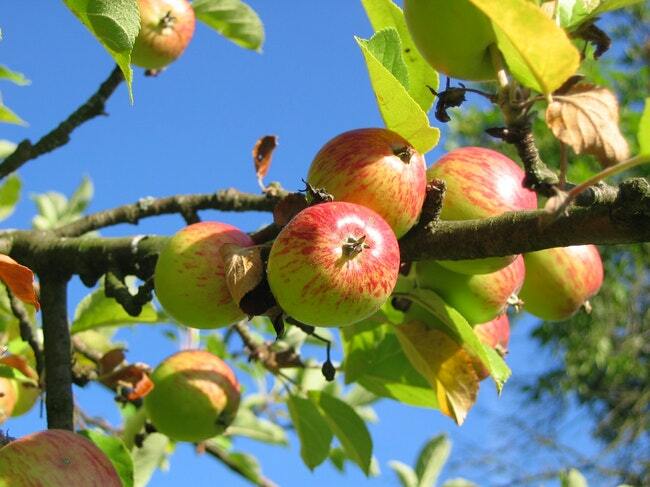 If you find an orchard you like, why not come back for something different?